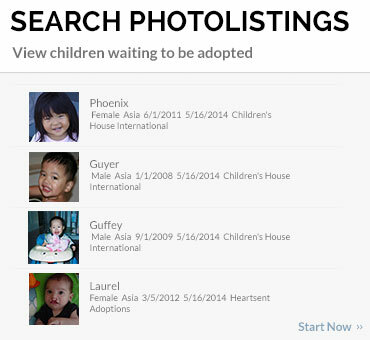 Living Hope Adoption is a Christian adoption agency, granted full Hague Accreditation, located in Pennsylvania. 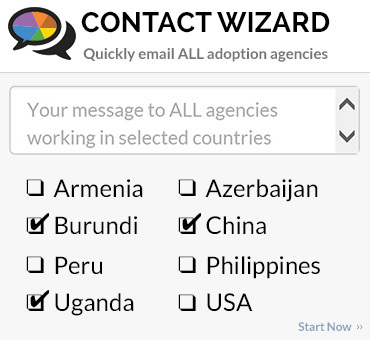 We are staffed by an enthusiastic and caring team of professionals committed to providing you with all of the international adoption services you need. Adopting a child is a big step for anyone to take, and our staff takes pleasure in providing future parents support and guidance to make the transition of becoming a family as smooth as possible. Living Hope offers home study and post placement services to families within our direct service area who have adopted internationally. Our purpose is simple: to provide homes for children who need a future, and do it with a level of care and compassion that goes well beyond one's expectations. Our 2017 Summer Hosting Program will be canceled due to new regulations from the CCCWA. Back in December 2016, CCCWA (China Center for Children's Welfare and Adoption) released an unexpected announcement that there are to be new rules for future hosting programs. Since that time, we have been waiting to receive this information but have heard nothing so far. 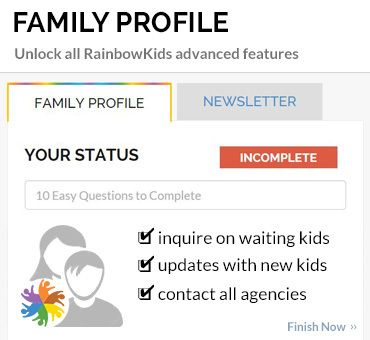 We cannot get the children's files until we know what the new requirements will be, and unfortunately, we have run out of time to properly prepare for summer hosting. We will be sure to update you on our 2017 Winter Hosting Session. Thank you for wanting to be a part of this very special program to help make a difference in the life of a child! Please feel free to contact Philip Lam at 215-540-8810 or phillam@livinghopeintl.org with any specific questions.